xDrive 28i i, Clean inside/out, clean history w/ no accidents, Car like Ride, X-over that seats 5 adults comfortably, Lots of Cargo Space, Convenience package(Keyless Entry, Xenon Lights, Heated Power Leather Seats, Premium Package( Garage Opener, Panoramic Moon-roof, Auto-Dimming Rear-view& side mirrors, Lumbar, Storage Package, Technology Package( Rear view Camera, Park Distance Control, Navigation System, BMW Asst w/enhanced BT& USB. Alum Roof Rails, Fine-line wave wood trim, Satellite Radio. 2.0L DOHC 16-Valve Engine w/ Twin Power, Turbo technology, xDrive All Wheel Drive System, DSC, HDC. Bluetooth wireless, iPod & USB Adaptor. Vehicle is like New. Well maintained w/ Fresh Timing Job, Synthetic Oil& Fluid Change, All New Disc brake Pads, Machined Brake Rotors& serviced brake calipers, Tune-up, Cooling System Flush/Refill, like new A/S Tires, Alignment & Computerized Spin Balance. After completion of repairs the vehicle been road tested for over 100 miles w/ no problem. 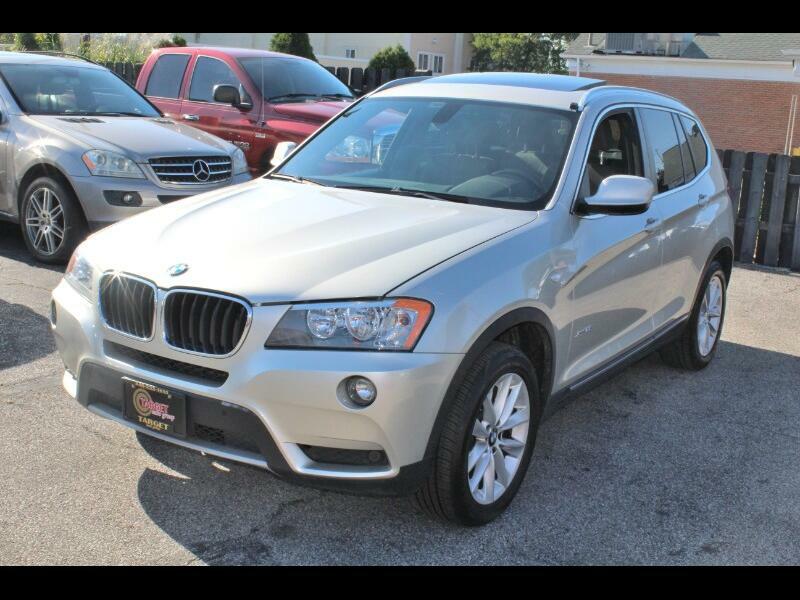 Call Moe at 440-232-1615 to experience this ultimate luxurious driving machine.